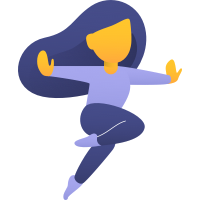 Atlassian Summit 2019 Las Vegas; your chance to become a support hero! We are proud to announce that we are sponsoring Atlassian Summit for the third time. This year's Atlassian Summit will take place on April 9-11 in Las Vegas. We are thrilled to announce the Server and Data Center versions of Atlas CRM for Jira! Plus, at our booth we are promoting Support Heroes. Keep reading! The last two events we had to disappoint Server customers with the fact that we are only available on Cloud. This Summit is a BIG game changer for all the people on our waiting list. We are eager to learn from you how Atlas CRM can help you on your Server or Data Center deployment and where we should take Atlas CRM to best help you support your customers. Visit our booth to learn more! 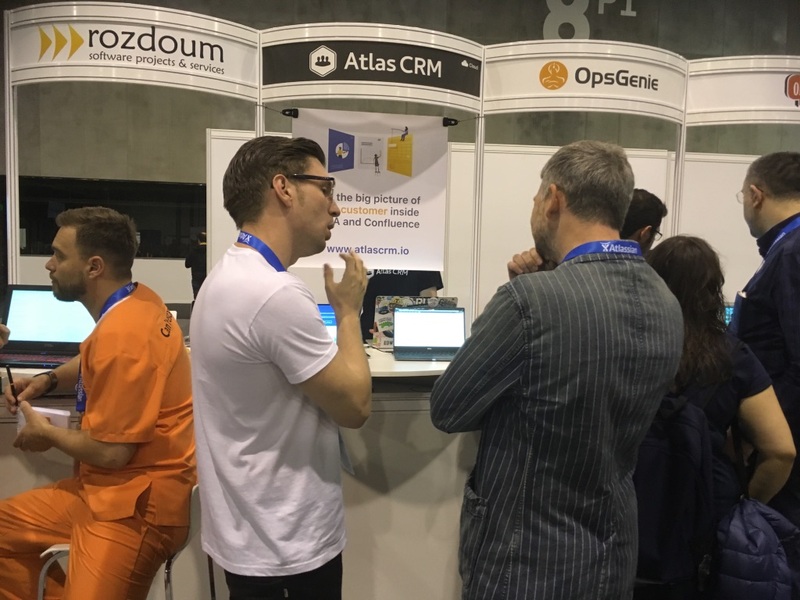 We’re more than happy to talk about our new Server and Data Center version of Atlas CRM at Atlassian Summit. But when you visit our booth, you will notice that we are all about customer support. Customer support teams from all over the world use Atlas CRM to help them support their customers. But we think there is always room for improvement. That’s why we’ve turned our booth in a knowledge base about customer support. Come visit us and become a support hero! Share your tips, tricks and questions with other visitors and learn from the knowledge that they left behind. Together we want to lift customer support to new heights! Can’t wait for summit? Share your tips and tricks by tweeting @Atlas_CRM and we will add it to the booth. Or ask a question that you would like us to discuss with other visitors. We will follow up with the answers after Summit.